Huawei is expected to launch a new value flagship smartphone today in the homegrown Chinese market. The upcoming smartphone will be the successor to Nova 3, which was unveiled in India in July 2018 along with Nova 3i. Compared to the Nova 3, the Nova 4 is expected to bring some really cool features to take on OnePlus 6T and other smartphones priced in Rs. 40k to 45K segment. Based on Nova 4's recent geekbench listings and rumored specs, here's what we can expect from the upcoming value flagship handset. 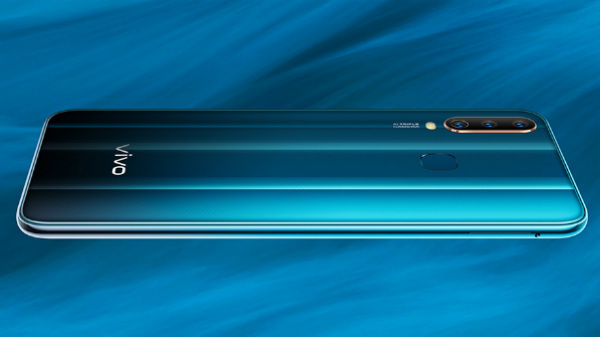 Huawei Nova 4 is making some big splashes in the online world since last few weeks. The smartphone has been spotted on benchmarking website- Geekbench with some powerful specifications. As per the listings on Geekbench and rumored specs, the successor to Nova 3 smartphone will come with whopping 8GB of RAM but will be powered by the same Huawei's Kirin 970 AI chipset, which powered the previous Nova 3 handset. Kirin 970 is a capable AI enabled SoC but it now seems dated when you compare it with the current flagship- Snapdragon 845. It will be interesting to see how Huawei prices the new handset as it is expected to take on OnePlus 6T which runs on Snapdragon 845 CPU and comes with 6GB, 8GB and 10GB RAM configurations. A major highlight of the upcoming Nova 4 will be its display. The smartphone is expected to boast an edge-to-edge screen without a notch cut out. Instead, you might get to see just one hole cut in the screen for the front-camera housing. 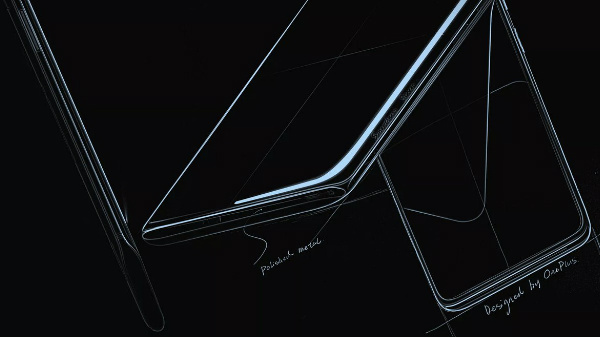 The full-screen design with one-hole cut out was recently seen in Samsung's A8S handset and is also expected to be seen in the upcoming Samsung Galaxy S10. Huawei Nova 4is also expected to boast a triple-lens camera setup. Unlike the recently launched Mate 20 Pro, the Nova 4 is expected to feature a three-lens camera setup comprising of a 48MP sensor, 16MP sensor and 2MP sensor. 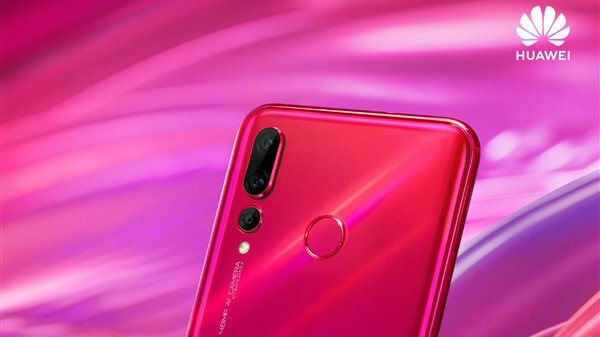 The company might also launch Huawei Nova 4i, with a similar camera setup boasting a 20MP main sensor clubbed with a 16MP and a 2MP sensor. As far as front-facing camera is concerned, the Nova 4 is expected to offer a massive 25MP selfie camera. We might not get to see a bigger battery unit as the upcoming Nova 4 is expected to be powered by the similar 3,750 mAh battery unit that powered the Nova 3. The battery unit will support 18W fast charging. Looking at the possible spec-sheet and last year's pricing, we are expecting Huawei Nova 4 to cost around Rs. 35,000 in the Indian market if the company plans an upcoming launch. 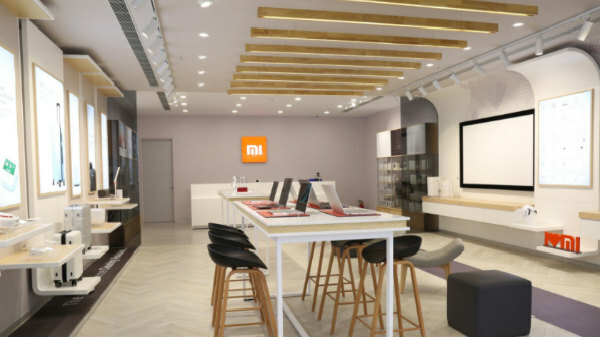 For now, the smartphone will make its entry in the Chinese market. We will keep you updated on the launch details and Huawei's plans to launch the handset in India.